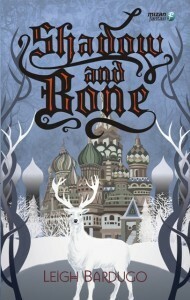 Today I’m going to be reviewing Shadow and Bone by Leigh Bardugo. 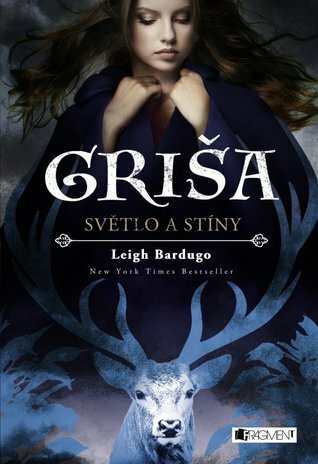 I had never read any books by Leigh Bardugo before this but I had some expectations as one of my friends holds the Six of Crows duology in very high regard. 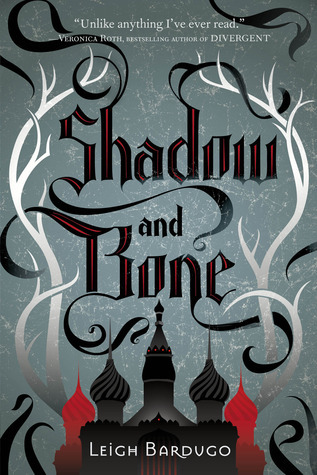 My expectations weren’t necessarily very high as that friend kept telling me that even if I didn’t like the Grisha trilogy I would love Six of Crows which set me up to believe I wouldn’t like this trilogy which didn’t turn out to be the case. Wow that was a mess of a sentence. Let’s get into the review. Alina is your typical ordinary girl, an orphan in a world of poverty. She’s not especially good looking or talented but that all changes when she makes the dangerous journey through the Shadow Fold, a dark rift that splits her country in two and is home to monsters that feed on human flesh. 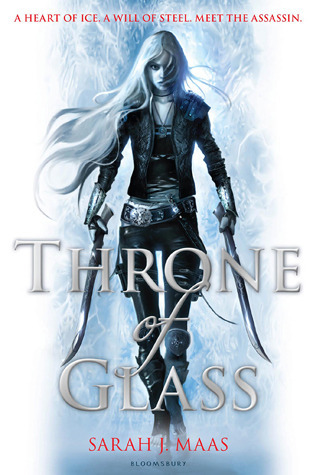 Although leaving her only friend Mal is the last thing Alina wants, her gifts are too powerful for her to be left unguarded or without training. 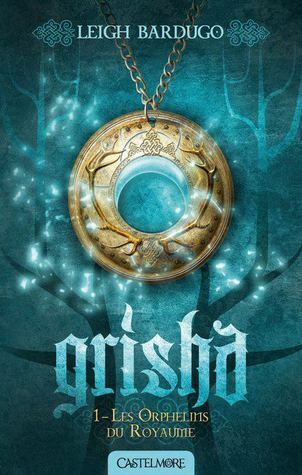 She attempts to learn to control her power in the hope that it could save her nation, but in this new world of magic and royalty Alina is way out of her depth. Kept me engaged the whole time, I read this very quickly. I was so thankful to be back reading YA books rather than school ones. I found the world building really interesting, it wasn’t super developed but there were several components that were unique to other books I’d read. I found the magic system really interesting and cool. Plus the writing was really interesting to read and flowed really smoothly. The plot was dramatic. I knew there was going to be some crazy stuff going on from the beginning but there were a few plot directions I was not expecting. I am kind of worried for how big the confrontations will get by the end of the trilogy. The characters were alright. Alina was cool and seemed reasonably realistic, although I can’t really tell you what her personality is like. Her lack of interactions with many people throughout most of the book doesn’t help in figuring out who she is and how she reacts to situations. 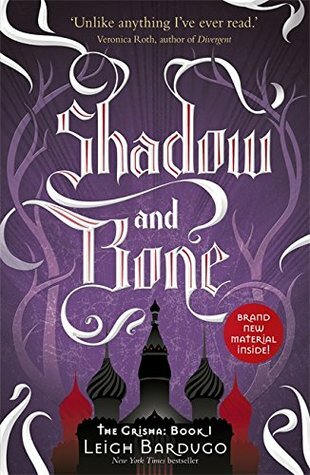 I did like the Darkling’s character, I found him very interesting and I am intrigued to see how his relationship with Alina continues throughout the series. I feel like the characterization is the only thing lacking for me in this book. I didn’t really connect with or care about the characters much. 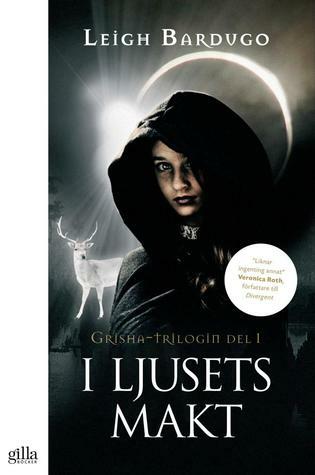 English – The cover I have. A very nice cover. It was pretty before I read the book and afterwards I can see clearly how it links to the story. Pretty original too. 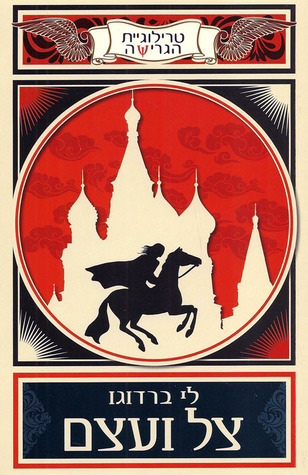 English – This is just the same cover in a different colour and with the emphasis on different parts of the cover. Although I like the purple colour I think that the gray one links to the story better. 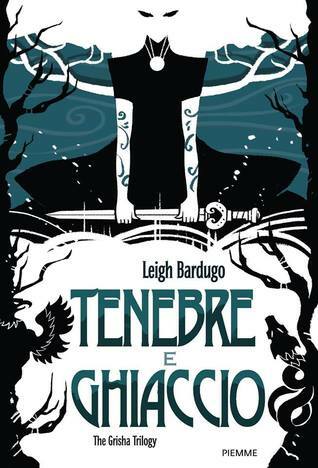 English – I love this cover, it is so beautiful. I like the colour scheme and the simplicity, however this cover links to one specific part of the story while not having much about other parts of the plot. 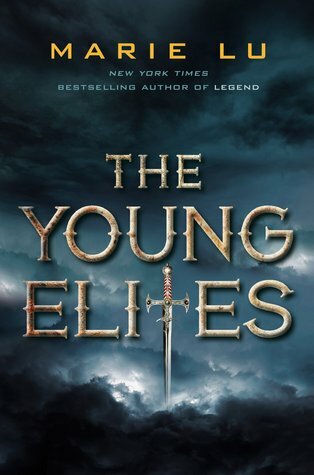 English – This is such a typical cover for a YA fantasy novel. However I do like the detailing on her clothes which looks similar to what she is described as wearing in the book. Swedish – This is a bit messy and there is a lot going on. 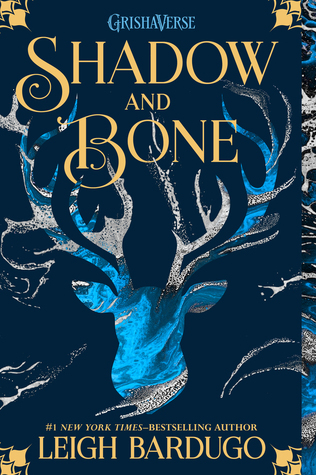 I like the detail of the stag in the background, but apart from that it doesn’t link to the story much and makes it look a bit like a vampire novel. 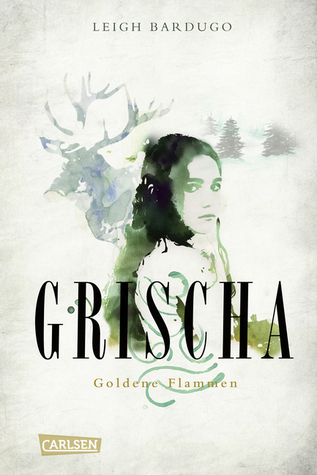 German – This cover is a bit more subtle, it does invoke the Russian inspired setting of this novel but apart from that it doesn’t really draw me in. 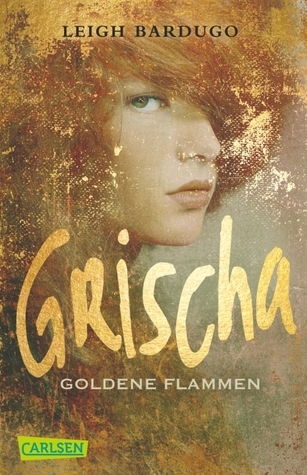 German – I like the colour scheme of this cover but it still doesn’t draw me into the story. Unfortunately faces on book covers are very overdone. Romanian – I like this one, it’s simple but effective. It doesn’t tell us much about the story, but I do like that city. Polish -I love this cover. I can see so much symbolism. 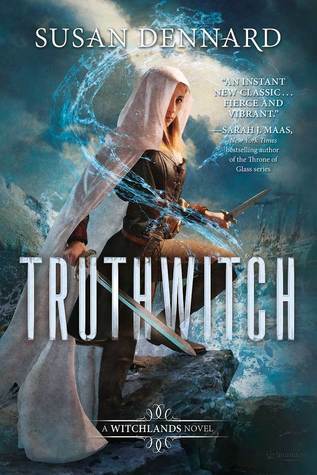 This looks like the perfect cover for a high fantasy novel, which is fits the book so well. 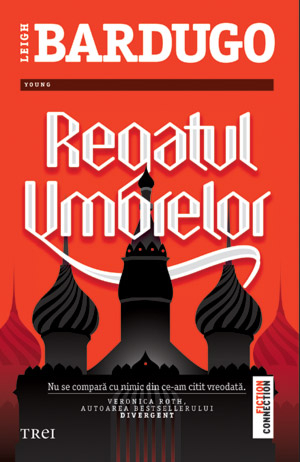 Indonesian – This is a beautiful cover that links so well to the book. I love the city in the background that looks so quaint, and the stag. I love this one too. 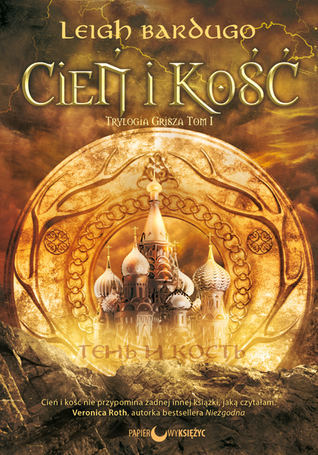 Czech – I like this one, I don’t personally like the realistic style but it does a good job of it. There are links to the story and it is visually pleasing. French – This is such a simple cover, and I really like it, but the linking to the story is minimal. It is so beautiful though ahhh. 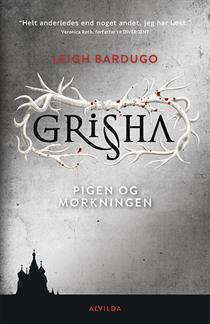 Danish – I love this cover. I think this is my favorite, it is so simple and beautiful and I can see the links to the story. Wow. 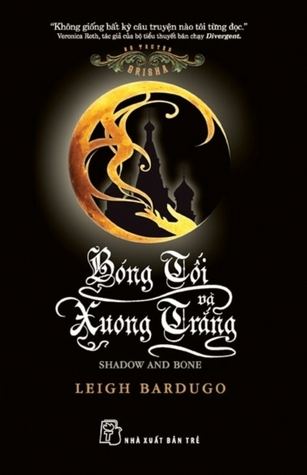 Vietnamese – This is a really nice cover, I like the blackness and that bit of gold which really stands out. It’s simple but effective and reminds me of a lunar eclipse. Hebrew – I don’t not like this cover, but it just doesn’t fit this book. 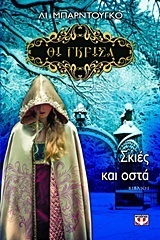 Greek – This is such a typical cover for YA, and it looks a bit tacky. I can see what they were trying to achieve, but unfortunately I don’t think it quite worked out. 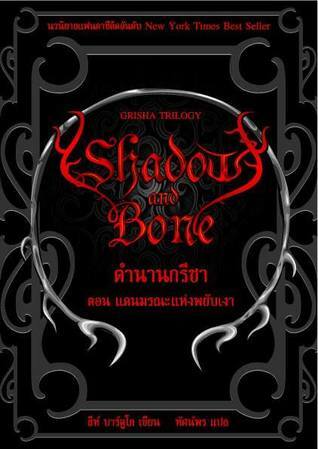 Thai – This is a really nice cover, I actually really like it. I could see myself picking this book up. Chinese – I like it, but there are minimal links to the story. Japanese – Oooooh this one is cool. 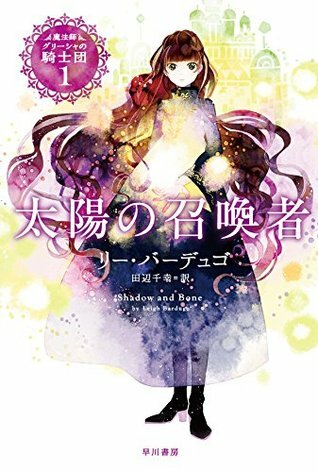 I like the light and dark parts, and I am interested by this cover and would pick up the book, but it doesn’t give much away. Which covers are your favorite? I think mine are the Polish, Indonesian and Danish ones. The magic system was SO cool. I liked how it was actually organised. The incorporation of non English words into the dialogue was does really well, it is something I was happy to see considering I am looking to do a similar thing in my current WIP. 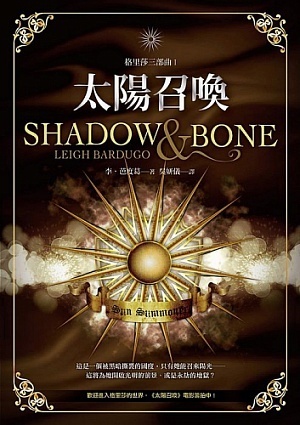 You’re review of Shadow and Bone is so detailed. I’ve been keen to read it from the moment I saw the english cover(the first in your post) and you include just the right amoint of detail to pump it up my list of reads. Awesome. Also the cover comparison is fascinating some of it is very much tied to personal tastes of a culture and others are just…odd. Good to hear that you plan to read it soon! I’m glad my review was helpful. I also had this book on my list for quite a while before I found it at the library. 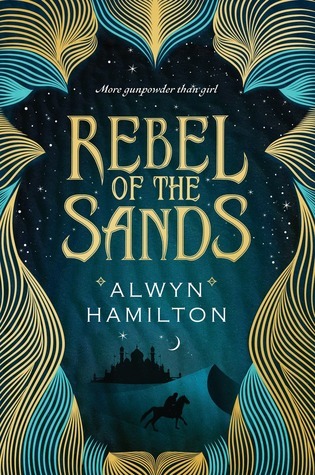 I agree about the covers being tied to cultural values, it is interesting to see the similar themes that occur across covers for different books for the same culture. Maybe one day when I get back into socio-anthropology I’ll do a paper on it. I’ll probably ended up using your blog for inspiration and citing you lol. I love how long and detailed this review is, and the additions of all the international covers especially is really interesting. I bet you flew through this book after reading school books :o) I’m glad to see that everyone keeps on loving the Darkling! Thanks, I find it really interesting to look at all the international covers so I figured I might as well share that! 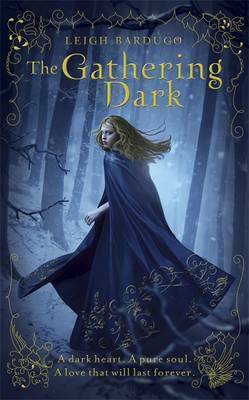 The Darkling is just one of those characters you can’t help but love which is such an interesting dynamic for a character.